400metre Hedge Watering Kit of Leaky Pipe and Connectors. 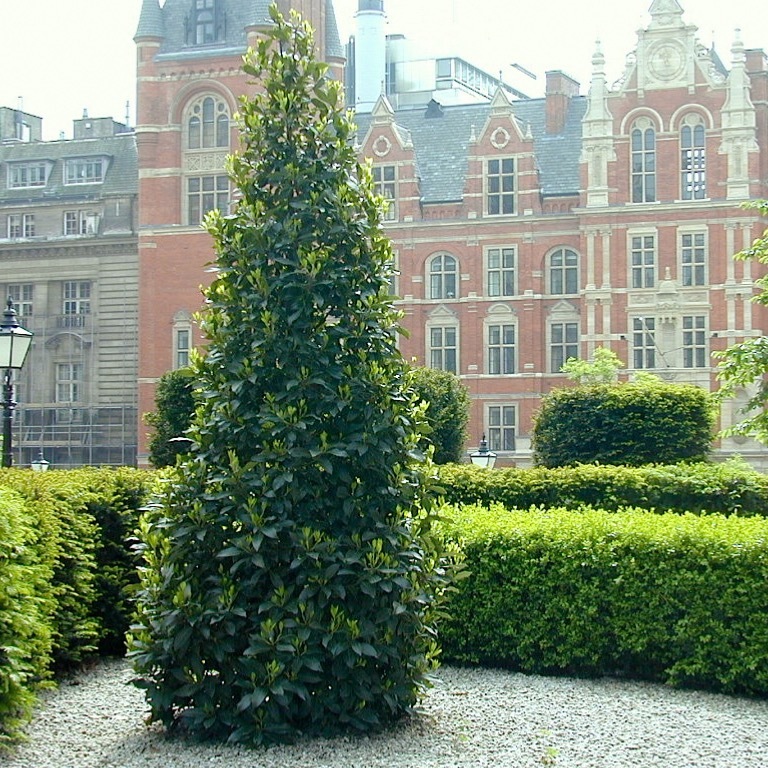 ✓ Specifically Designed for the Landscape Trade to Reliably Water Hedging, Assure the Best Establishment and Fast Growth. A 400metre roll of LeakyPipe LP12L porous rubber hose with connectors. This hedge watering kit including an high quality leaky pipe & connectors is specifically manufactured by us to carry water further and water at a low rate, working up to 100metres from the hose connection. Just lay on the soil, see it work, then cover with mulch or hoe into the topsoil. It will last for years. Complete hedge watering kit including connectors. This kit has HoseSnap connectors for fast hook-up to your hose. Also some tees and plugs to allow you some connection options. All you need is a pair of sharp scissors to cut the LeakyPipe and fit it to your hedge planting layout. Ideal for watering in new hedge planting, ensuring rapid establishment and fast growing-on. - 3 of HoseSnap to straight connector (For one LeakyPipe length). - 3 of HoseSnap to tee connector (For two lengths of LeakyPipe). - 10 of 12mm end plugs. 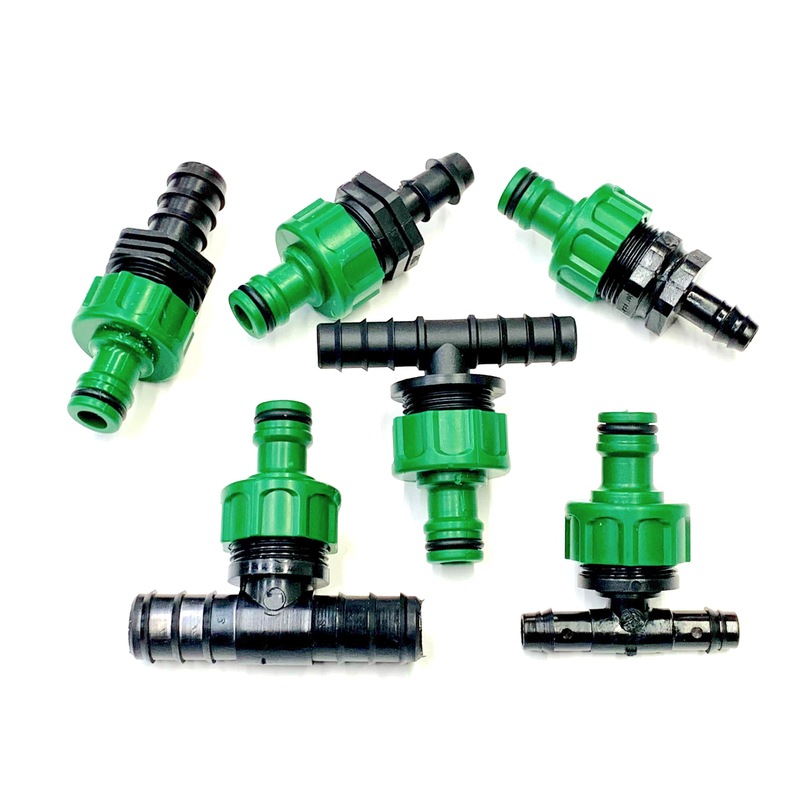 - 5 of 12-12 straight connectors for reconnecting LeakyPipe or repairing damage. Do not hesitate to visit our Leaky Pipe Watering Kits section to discover our other models! 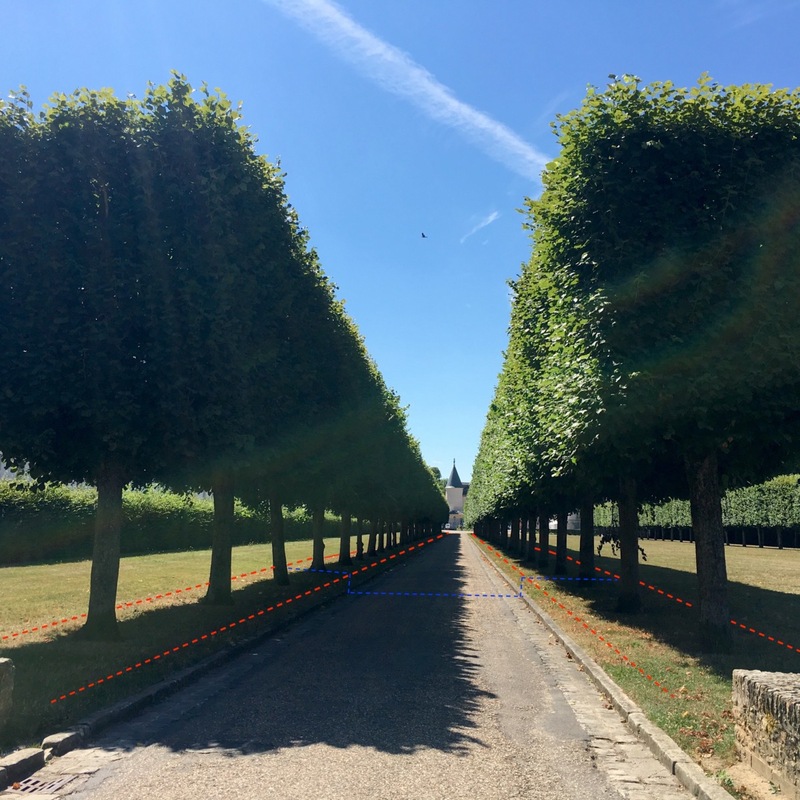 How to irrigate efficiently with our 400m hedge watering kit. 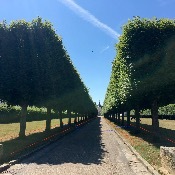 If your hedge branches or is an unusual shape, the T connectors allow the LeakyPipe to branch aswell to follow the route of your hedge. Lay it near the plants - within 30-50cm as the water will spread laterally. LeakyPipe works by wicking water into the soil it contacts and therefore works best if hoed into the topsoil or covered by mulch. The leak rate of this LeakyPipe (LP12L) will allow watering for 100m from a supply or hosepipe. You can water through several lengths of LeakyPipe at once (each unto a max' of 100m long) and a typical water source will generally be capable of working up to 500m cumulative length of this LeakyPipe. Generally LeakyPipe only needs to be placed on just one side of the planting, unless the plants are large. eg, over 1m tall when planted. In which case we suggest a length of LeakyPipe is laid on either side of the root ball. See this handy video about how it goes together with fittings.